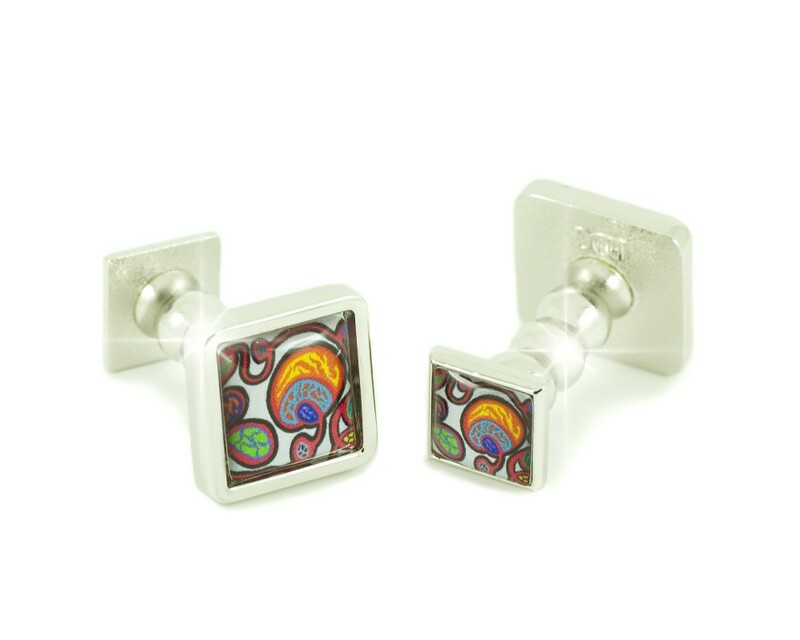 The Belgravia Collection really has the 'Wow' factor with its 3D images. 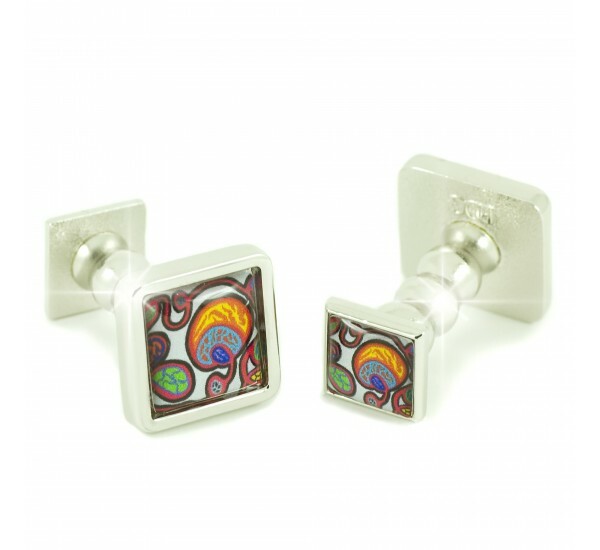 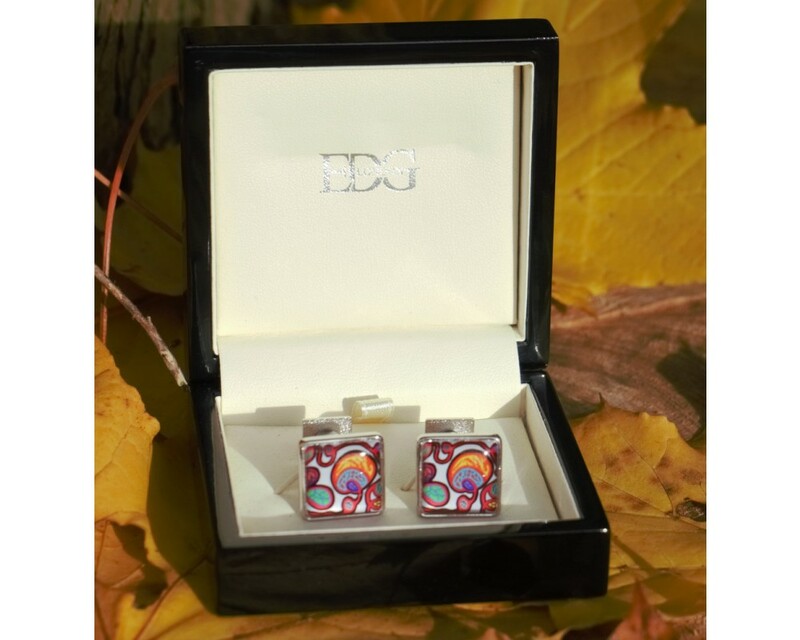 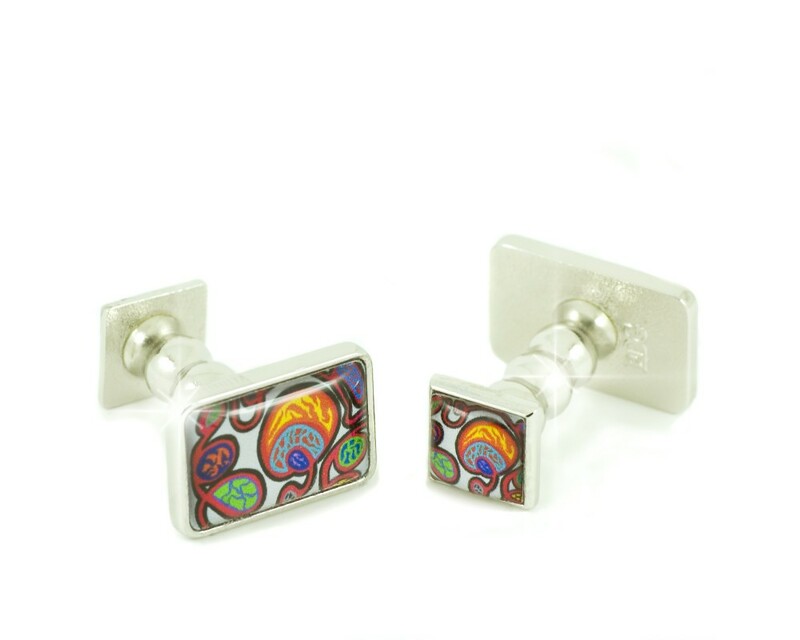 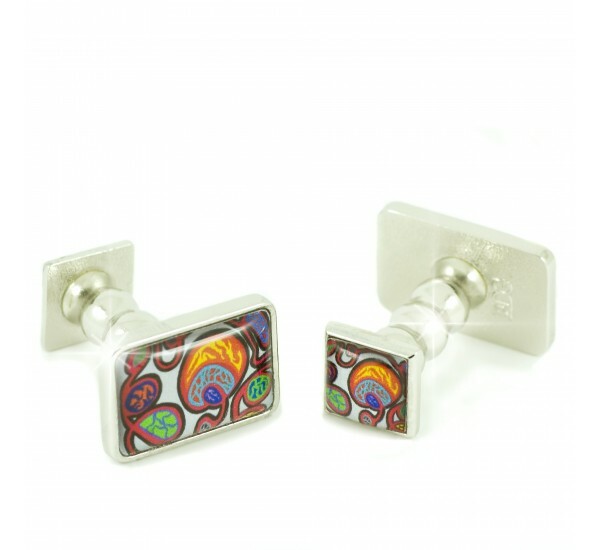 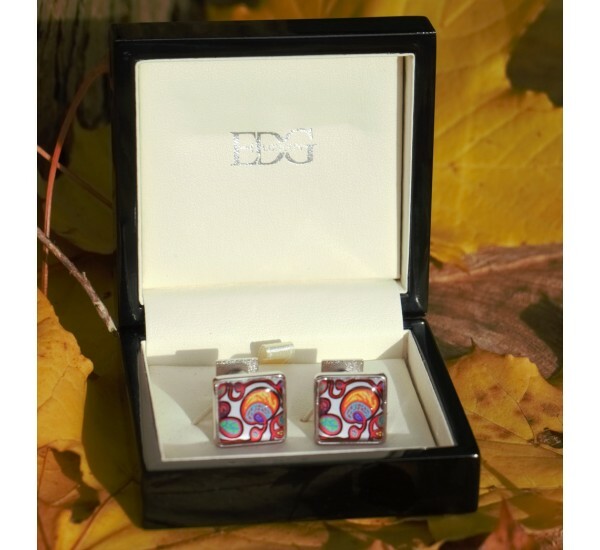 Set in superb quality rhodium finish, these unique cufflinks make a great gift for the man or lady in your life. 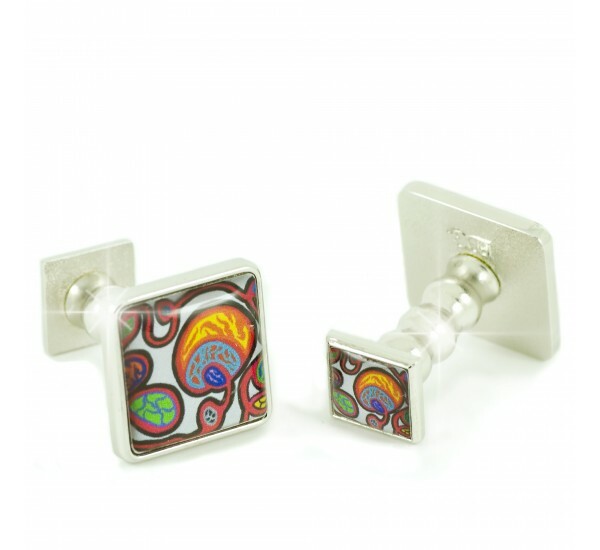 Set against a white background abstract designs emulate from red ribboned curves which flow effortlessly to each other. 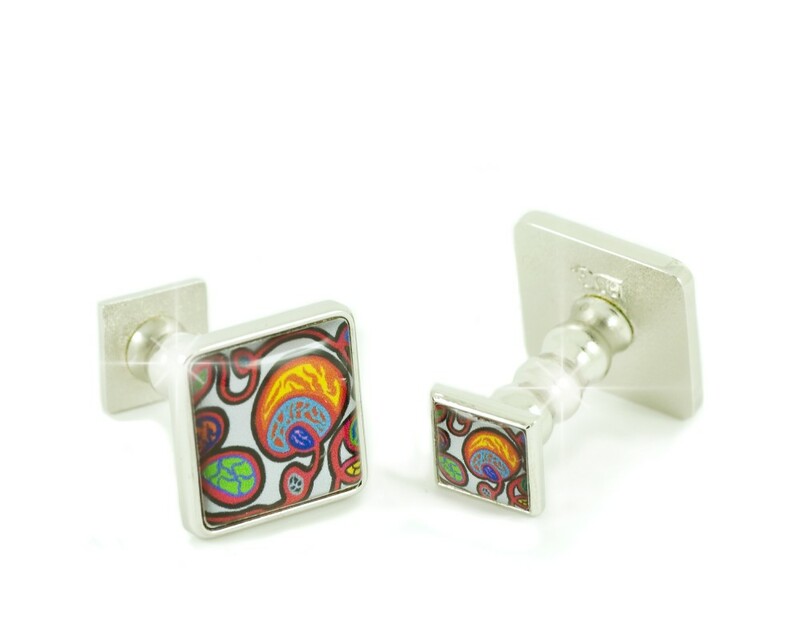 For the man or lady who personify sophistication & style.